Having the right project manager on staff at the right time, with undivided attention on a critical project, can appear nearly impossible without hiring for the role. Unfortunately, the odds for success of a new hire are as poor as the odds for the technology project itself. The time and money invested in staffing an expert project manager are not minor considerations either. How does staffing create a problem for IT project rollouts? 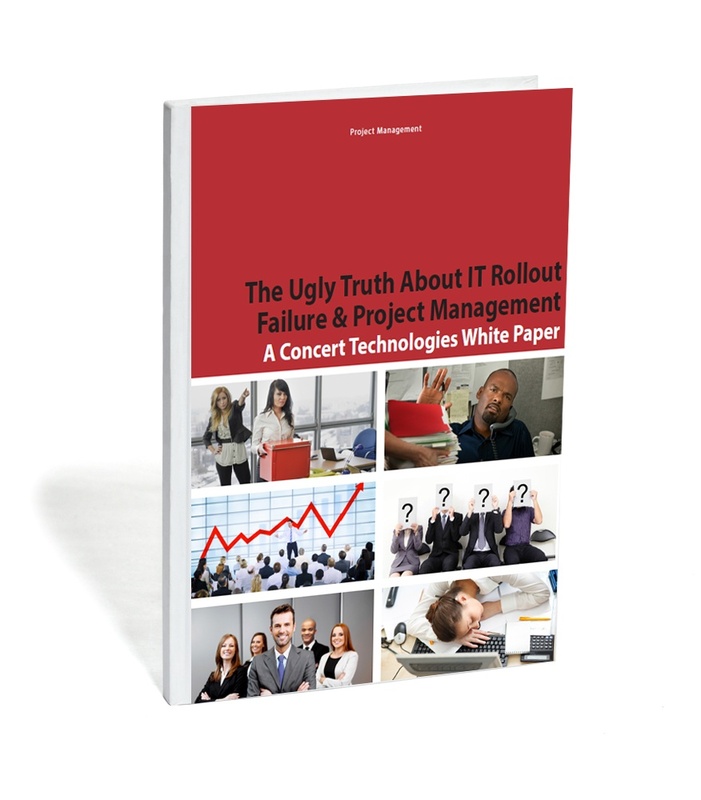 Request your FREE copy of The Ugly Truth About IT Rollout Failure & Project Management to learn how to protect your IT project against project management failure.